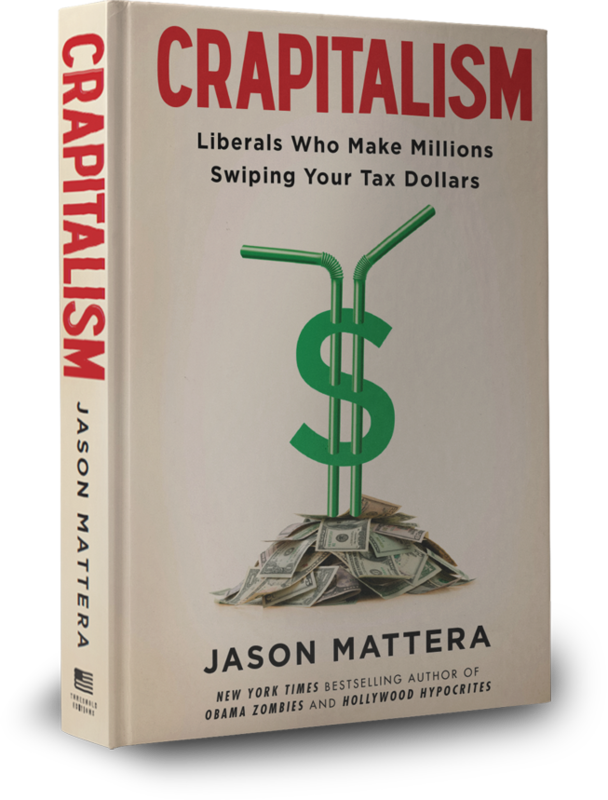 Grab copies of CRAPITALISM: Liberals Who Make Millions Swiping Your Tax Dollars from your favorite book retailer, and you'll receive two killer e-books for free. You'll get your own copy of the deliciously witty bestseller I Am a Conservative: Uncensored, Undiluted and Absolutely Un-PC by columnist Kurt Schlichter AND you'll get Jason Mattera's indispensible guide 7 Ways To Make A Liberal Cry Like A Little Girl, which he has revised and updated just for you. There's more! You'll also receive exclusive updates on the upcoming election directly from Allen West; you'll get the "Rick Perry WANTED for President" screen saver designed by L.A. street artist Sabo for both your computer and your phone; AND you'll get the powerful digital soundtrack "The Colors I Fly" by breakthrough musician Dee Rock. Yeah, we're giving away the store...for a book you'd buy anyway! But you must act now! Here's how to get started. Totally easy! 2. Copy the transaction number from your receipt and head back to this page. 4. Once confirmation of your order is processed, we'll email you your package of awesome stuff...completely free.